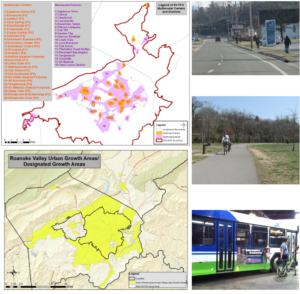 The Roanoke Valley Transportation Planning Organization (RVTPO) extends an opportunity for public review and comment on the plan for the future of transportation in the Roanoke Valley. 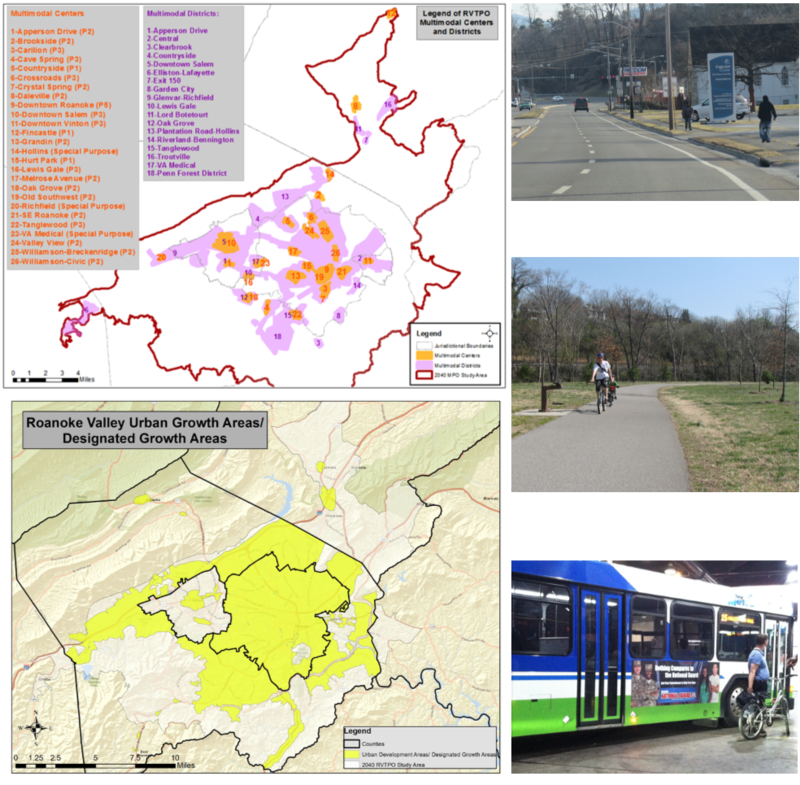 The region’s Long-Range Transportation Plan (LRTP), Vision 2040: Roanoke Valley Transportation, is available at http://rvarc.org/wp-content/uploads/2017/06/Vision-2040-plan-draft-6-14-17.pdf. The public comment period will be in effect for no fewer than 45 days from the publication of this notice. An official “Public Hearing” will be held after the public comment period has elapsed. Said “Public Hearing” will be duly advertised according to applicable laws. The LRTP development process includes a program of projects (POP) for transit. Public notice of public participation activities and time established for public review of and comments on the LRTP satisfy the transit POP requirements. The RVTPO strives to provide reasonable accommodations and services for persons who require special assistance to participate in public involvement opportunities. For special accommodations or further information, contact Cristina Finch (Ph: 540-343-4417, Fax: 540-343-4416 or E-mail: cfinch@rvarc.org). Hearing impaired persons can call 711 for access. The RVTPO fully complies with Title VI of the Civic Rights Act of 1964 and related statutes and regulations in all programs and activities. For more information, or to obtain a Discrimination Complaint Form, see http://rvarc.org/transportation/title-vi-and-ada-notices/ or call 540-343-4417. To submit your comments on the Long-Range Transportation Plan, please complete the form below. This entry was posted in Blog, Transportation on June 23, 2017 by Bryan Hill.